Follow Mozart's footsteps and compose your own piece of music! 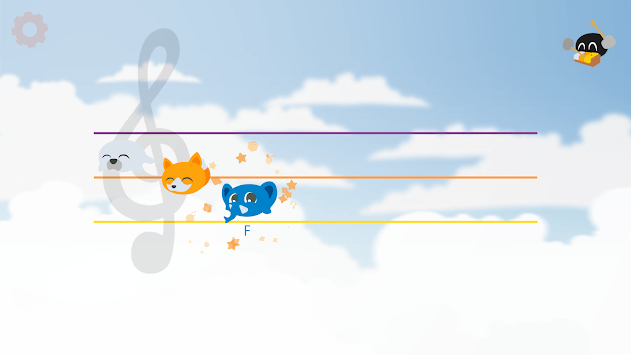 Baby Composer is a simple and engaging game designed to help children learn the basics of musical notation while composing small melodies. Grab your glockenspiel (metallic xylophone! ), play some notes and see your composition come to life. If you liked it, you can save your work to hear it later or use it like your very unique ringtone! (!) The game is free to try as a demo but has some limitations. You can purchase the full version inside the game. (!) Baby Composer is played with a real glockenspiel and uses your microhone to detect notes being played. 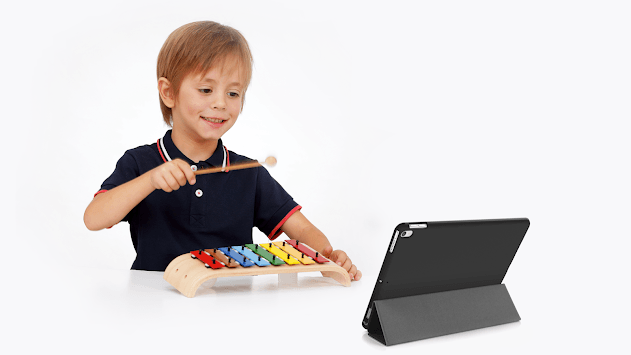 With an intuitive interface and small learning curve, children will be able to start composing right away! 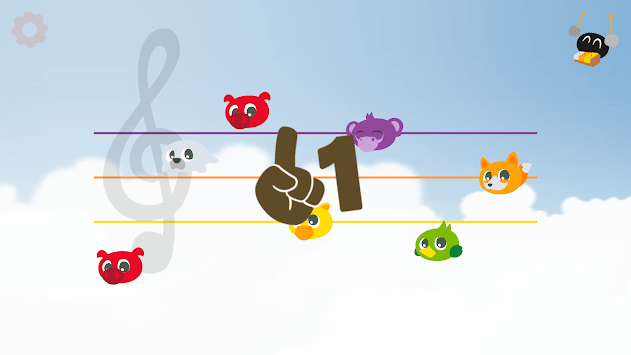 Baby Composer stimulates and develops creativity by enabling children to create a wide range of songs using 8 musical notes and 10 different backing tracks, besides introducing them to musical notation. Best experienced with Voggenreiter products!